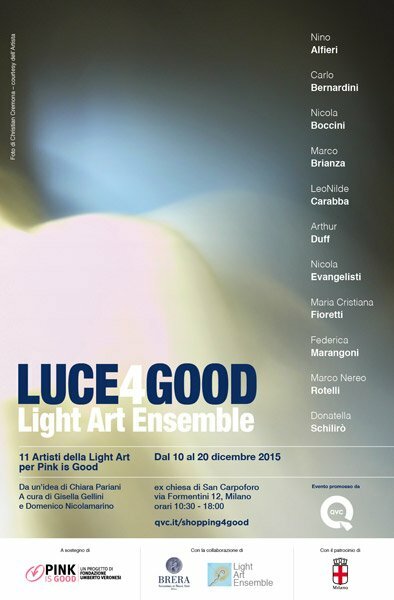 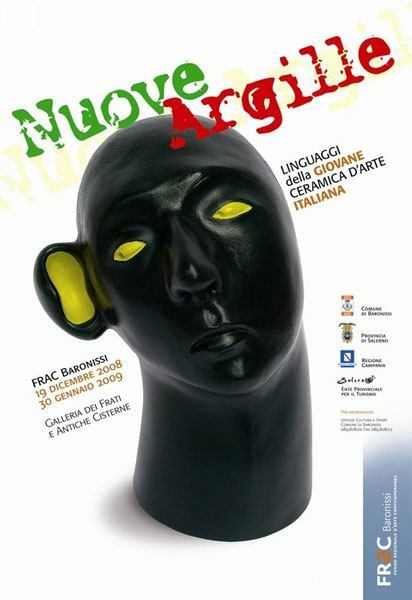 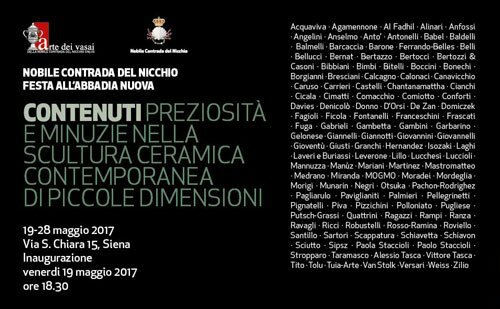 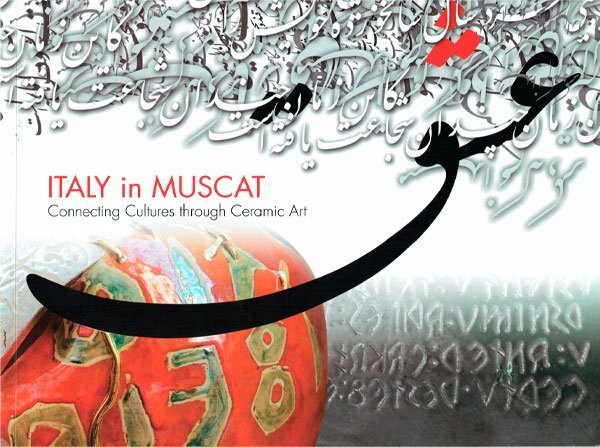 All art exhibitions of the Italian artist Nicola Boccini, ceramic art exhibitions, lectures, workshops, speeches, collaboration and ceramic research! 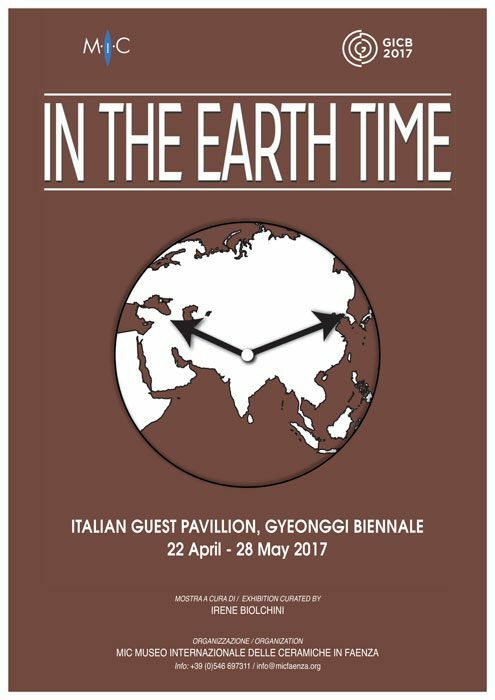 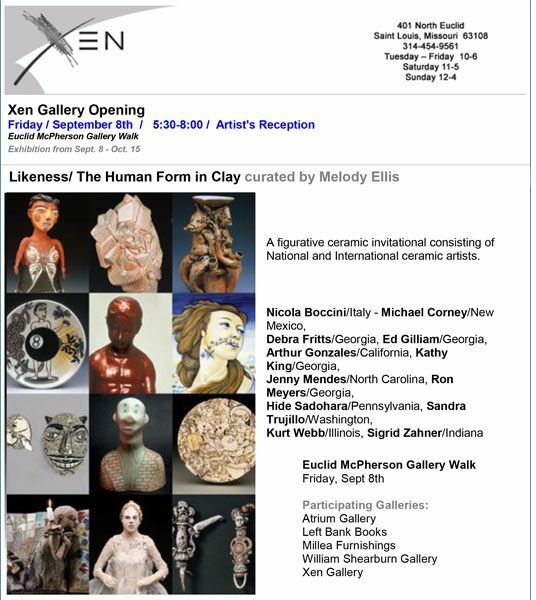 most of the exhibitions have an internal link, click on the image to open more information!!! 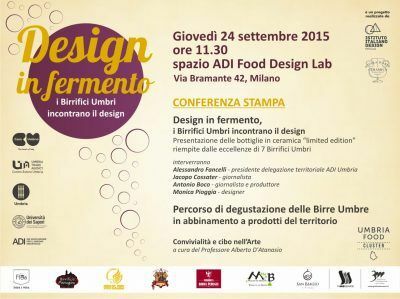 ADI, Food Design LAb, Bramante, 42 Milan. 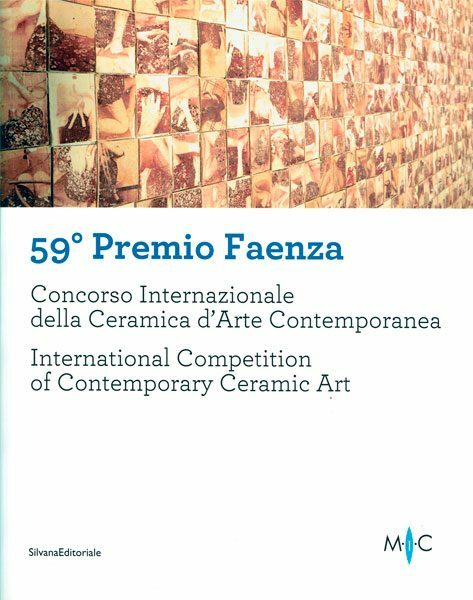 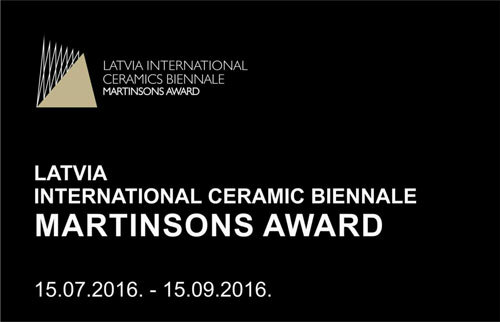 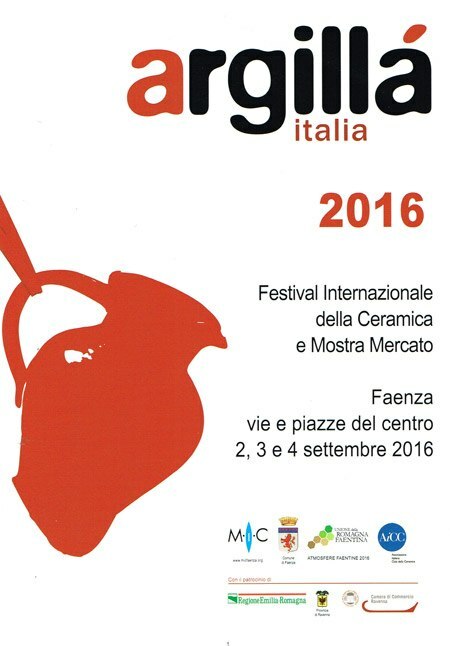 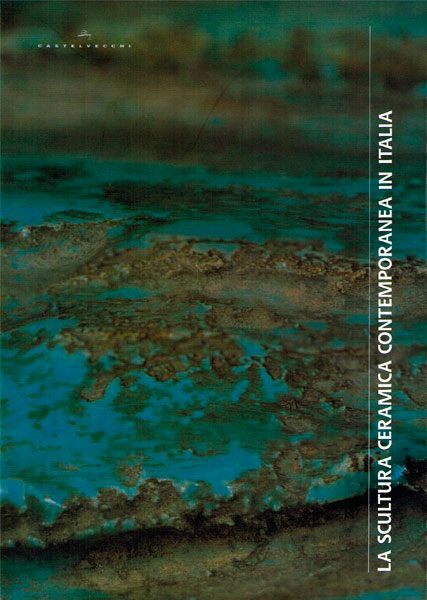 International Competition of Contemporary Ceramic Art, MIC – Internation Ceramic Museum, Faenza – Italy. 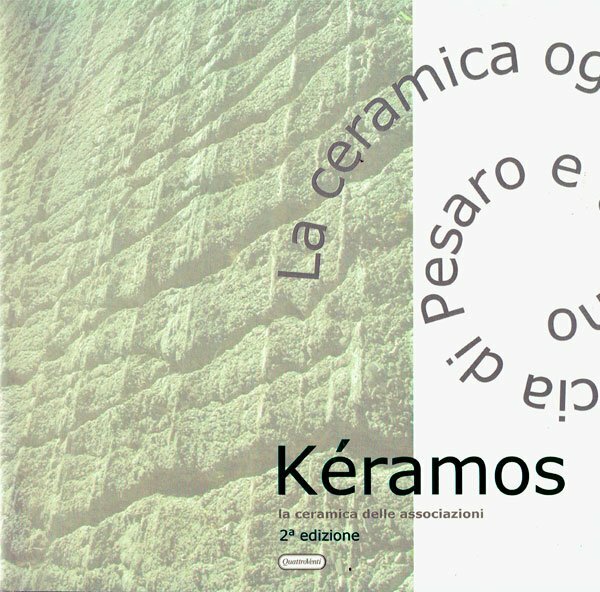 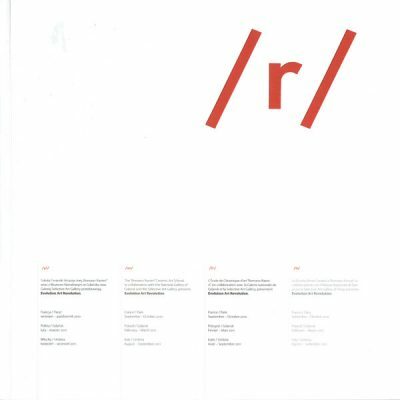 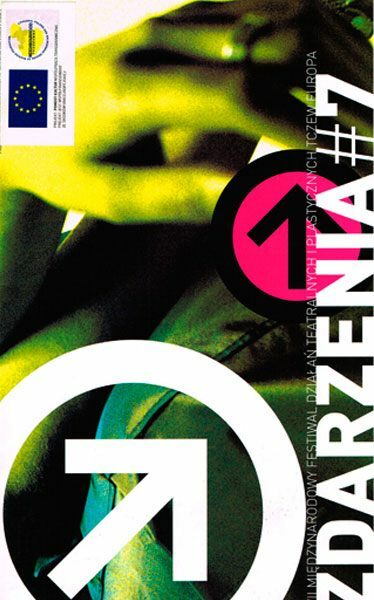 by Margozzi M. and Caruso N.
On this conference, the ninth cycle of the exhibition “Ceramics in Architecture”, dealing with the issue of the relationship between avangarde research in the field of ceramics and architecture. 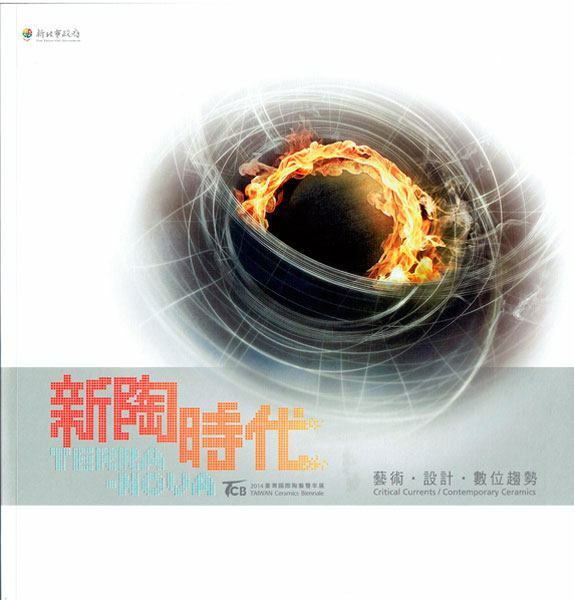 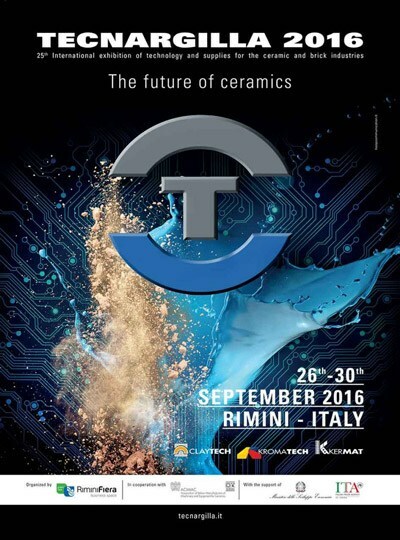 TESTIMONIANZE CERAMICHE innovation promotion comunication. 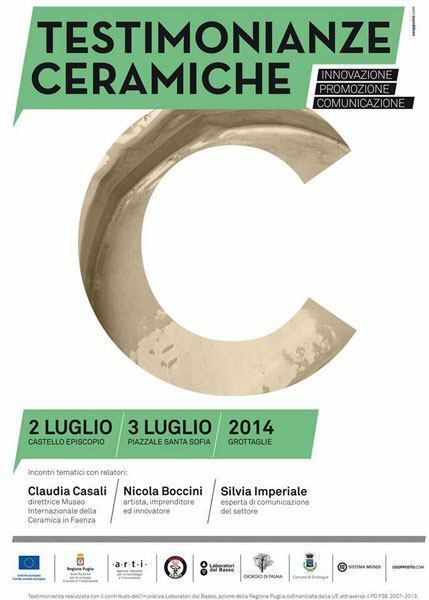 A project for the promotion, communication and innovation about ceramics industry, present and future, in Italy. 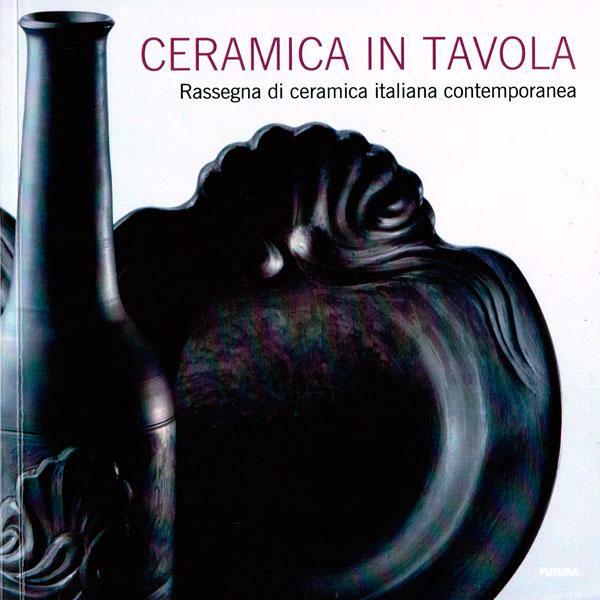 TERRA NOVA The 2014 Taiwan Ceramics Biennale (TCB), critical currents. 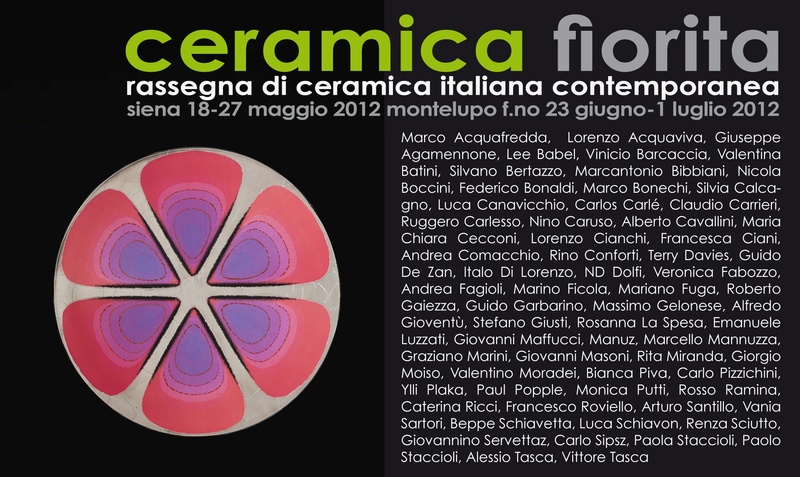 17th – 26th May 2013 Siena, Locali della Nobile Contrada del Nicchio. 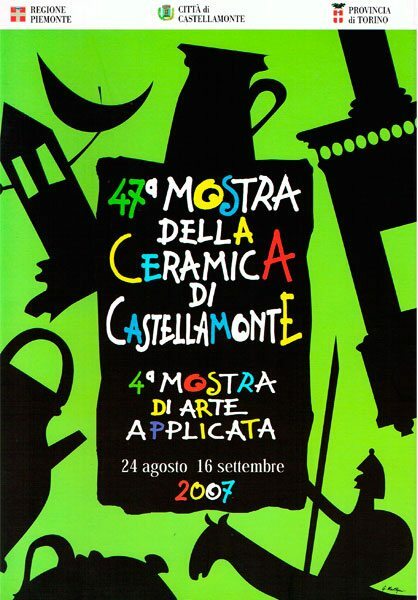 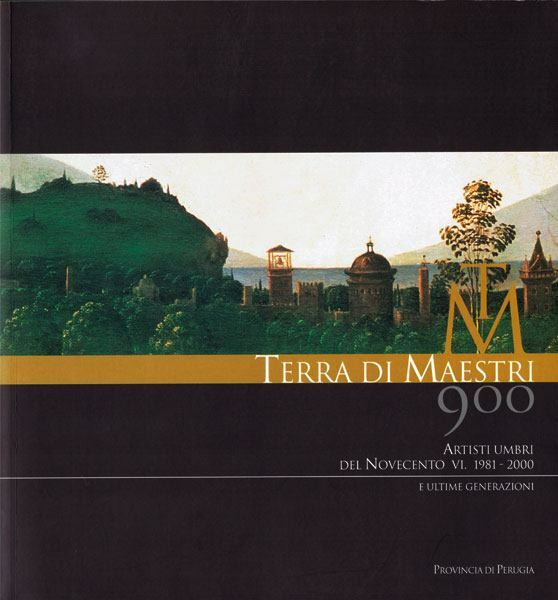 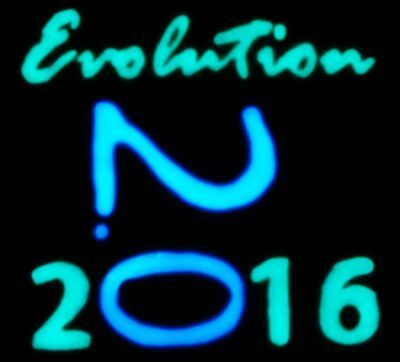 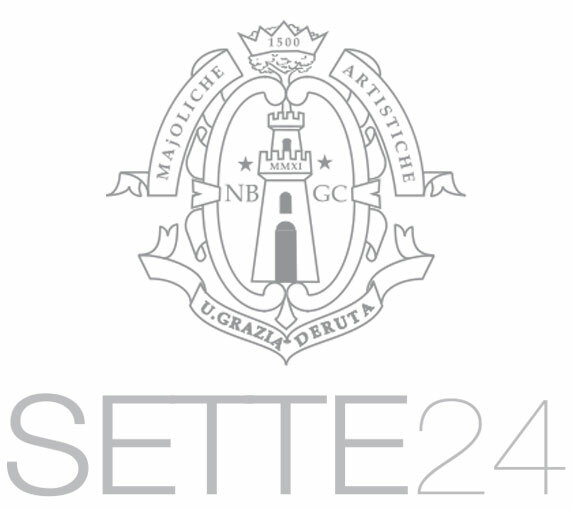 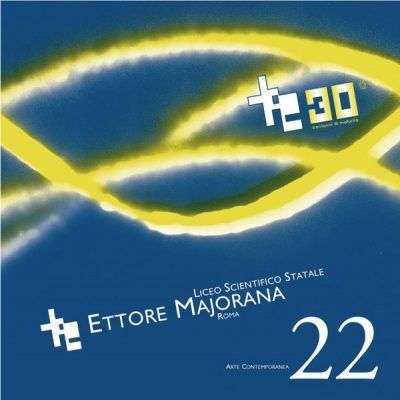 28th – 30th June 2013 Montelupo Fiorentino. 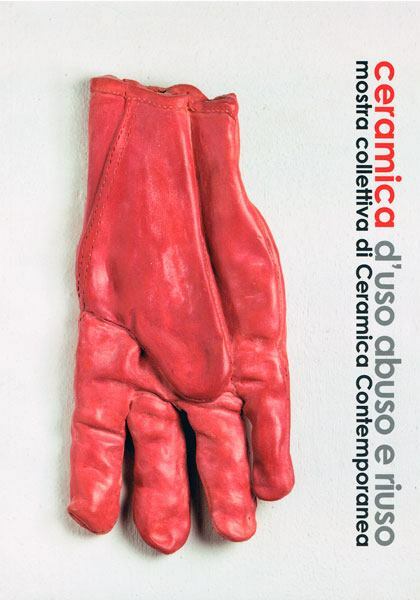 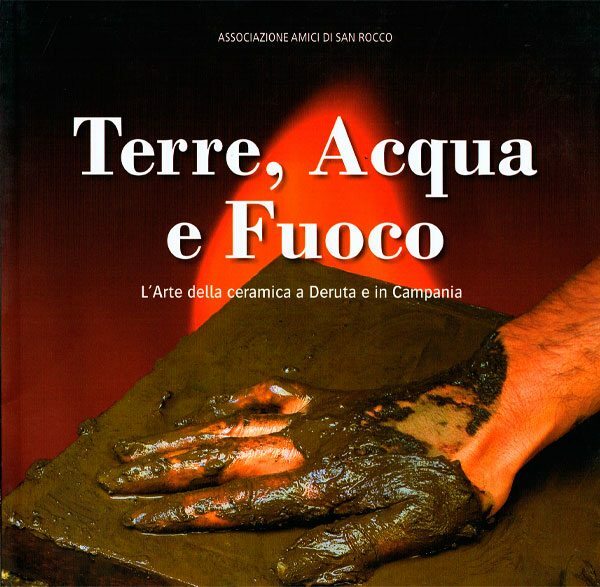 CERAMICA D’USO ABUSO E RIUSO – Contemporary ceramic Art Exhibition. 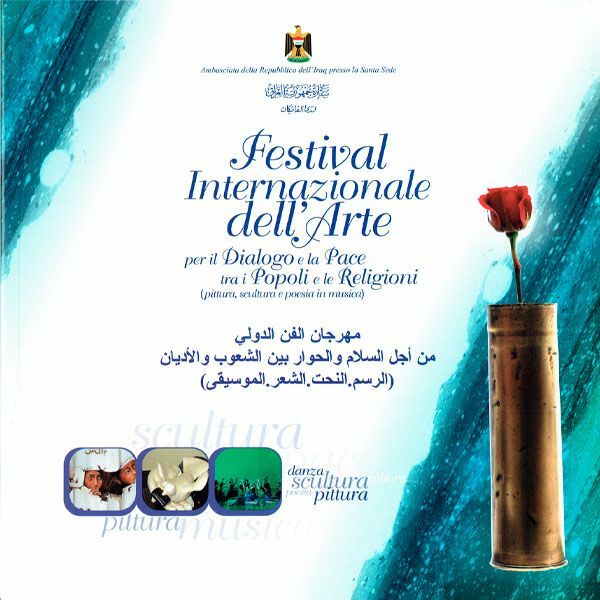 by Neri P. and Pizzichini C.
Embassy of the Republic of Iraq, Rome (Italy). 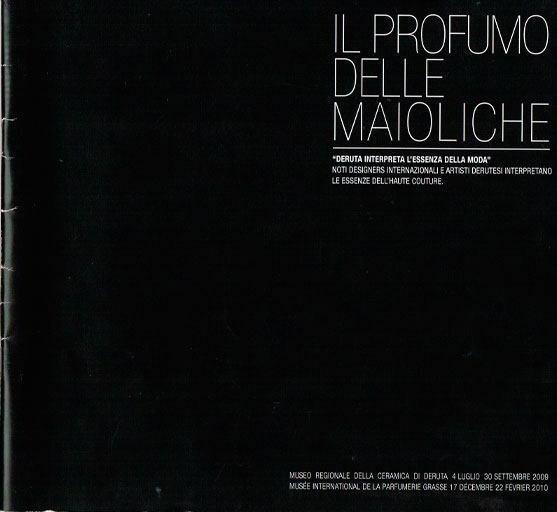 by Baracco M.; Pizzichini C.; Ranocchia G.
IL PROFUMO DELLE MAIOLICHE – ‘Deruta interprets the essence of Fashion’. 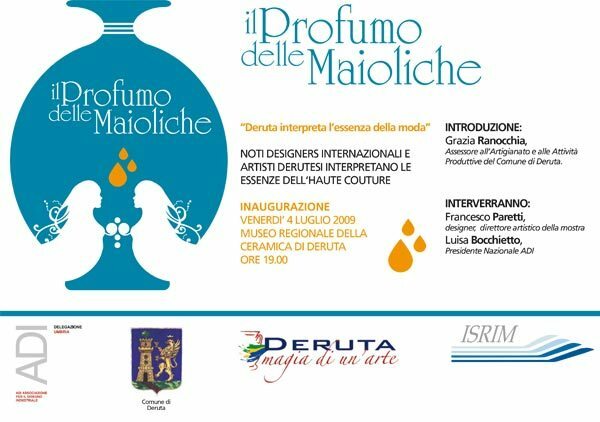 Artists from Deruta and internationally famous designers interpret the essences of the Haute Couture. 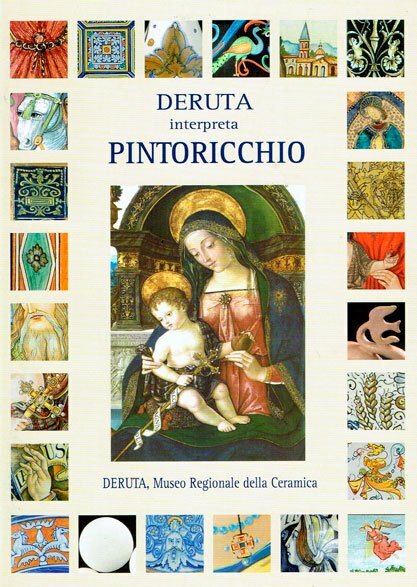 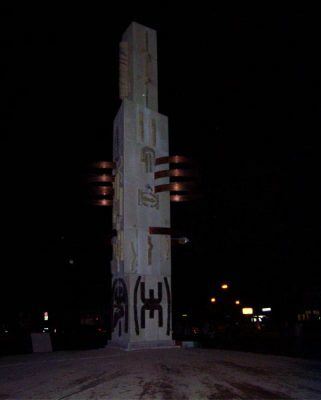 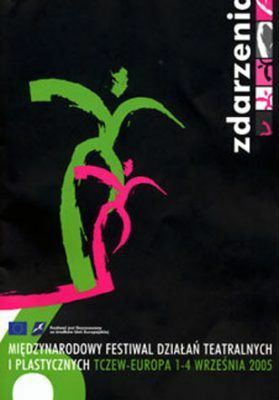 Umbria Region, City of Deruta (Italy), Department of Production Policies and Museum Activities. 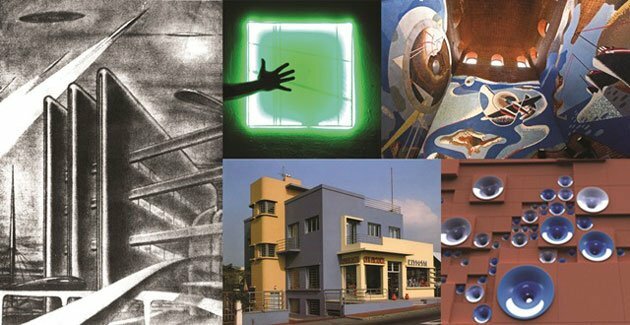 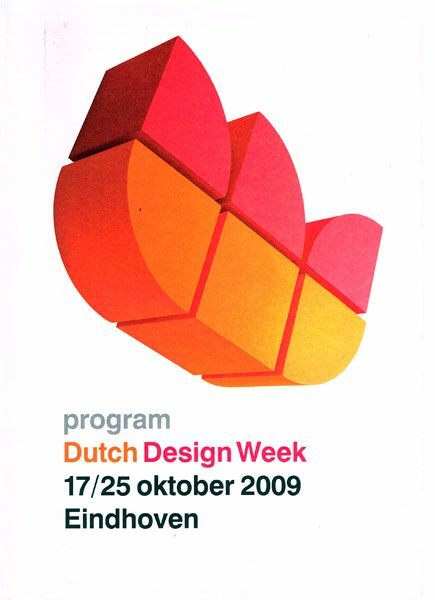 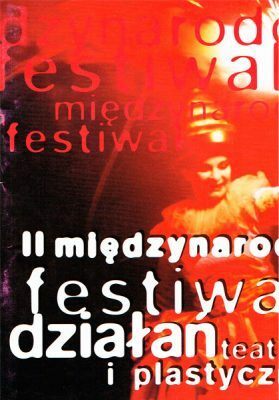 exhibitions, lectures, product presentations, seminars, workshops, company visits, performances, parties. 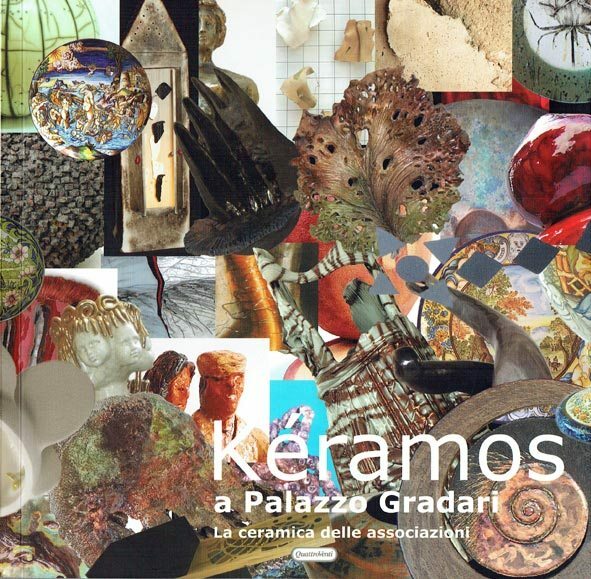 KERAMOS a Palazzo Gradari. 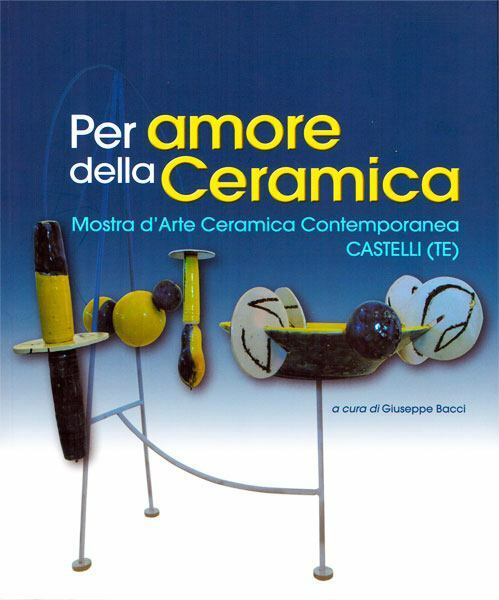 La ceramica delle associazioni. 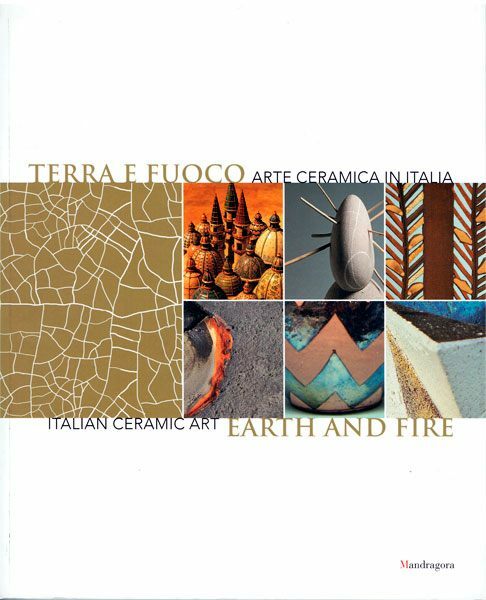 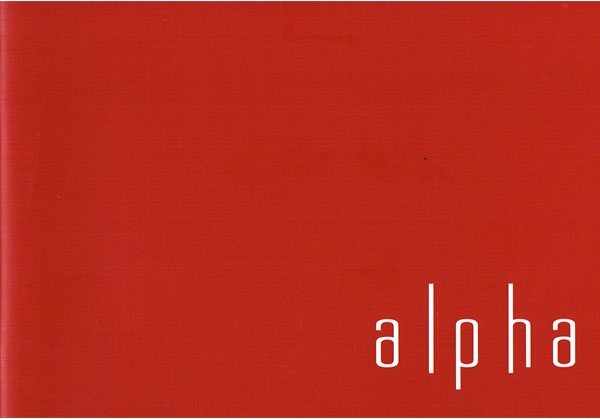 Artists and internationally renowned designers interpret the four elements: earth, water, fire, air through sensory perception. 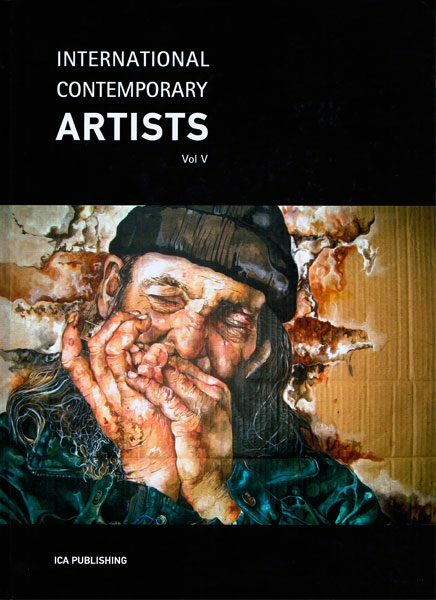 Artists and internationally famous designers interpret the essences of the Haute Couture. 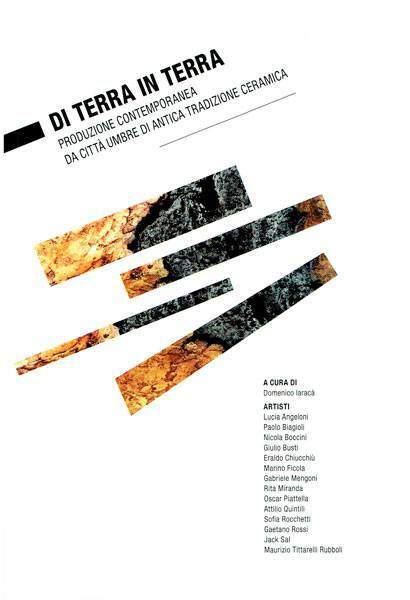 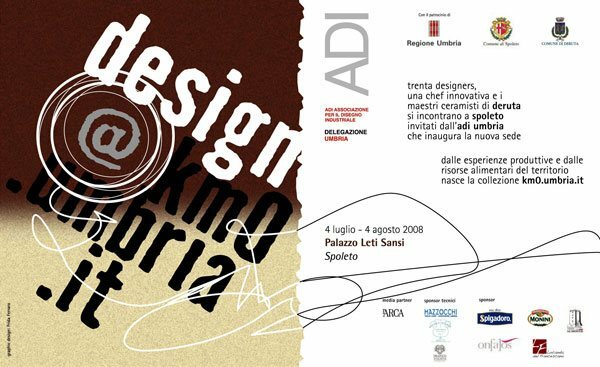 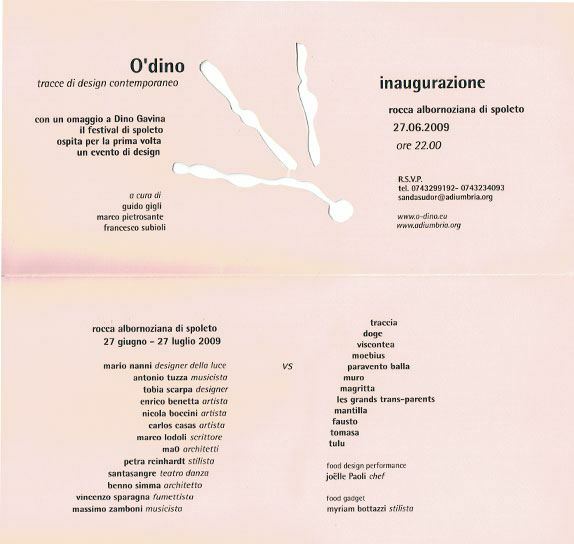 Exhibition organized by ADI Umbria, with a tribute to Dino Gavina, Spoleto Festival hosts, for the first time, a design event. 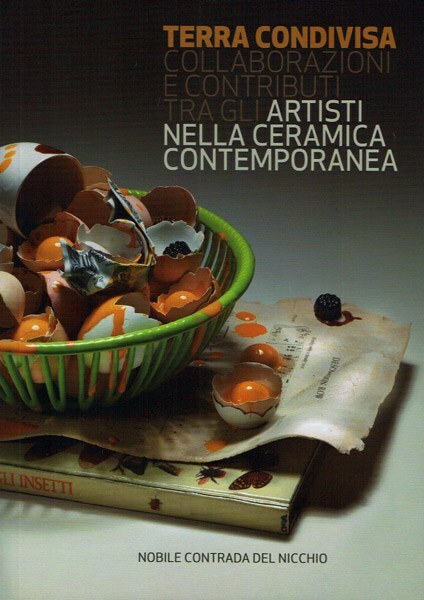 by Gigli G.; Pietrosante M.; Subioli F.
by Ercolano P.; Boccini N.
Important designers, a famous chef and a group of Deruta potters joined their creative skills to set up an exhibition that shows how simple and natural ingredients can be turned into creative, tasty food and how tasty food can be arranged into unique plates for a multi-sensory experience. 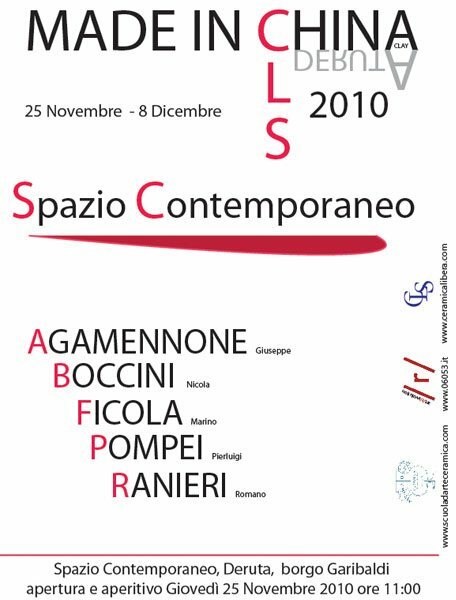 and Bonomi G.; Boco F.; Nardon P.
by Nesti E.; Doveri R.
Livio Orazio Valentini dedicated to “Città Unita”, Orvieto (Italy). 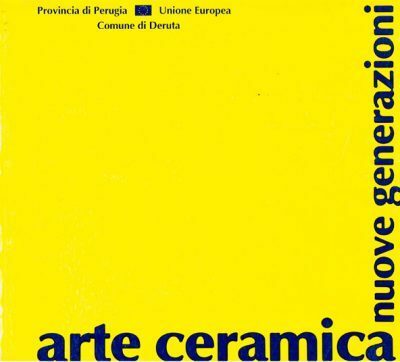 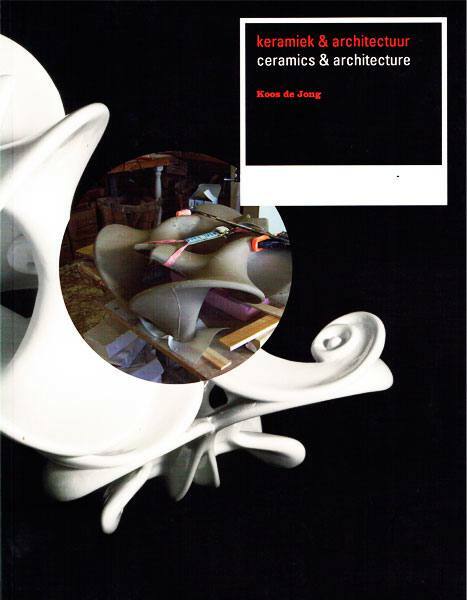 by CLS (Free Experimental Ceramics) and Ceramic Art School Romano Ranieri Deruta. 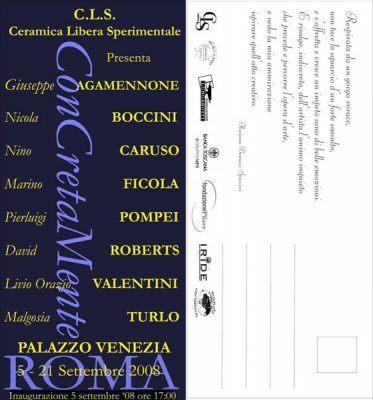 The young artists of the group CLS (Free Experimental Ceramics) presents, in the form of contemporary ceramic, an attractive visual form that corresponds to a performance on the move. 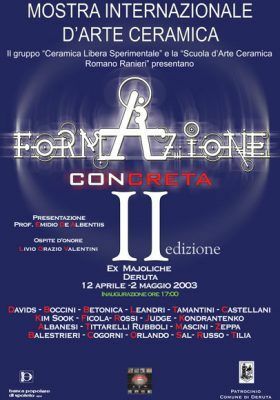 During this performance will be used natural elements: fire, smoke, music and lights. 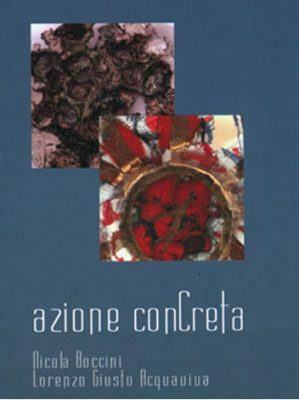 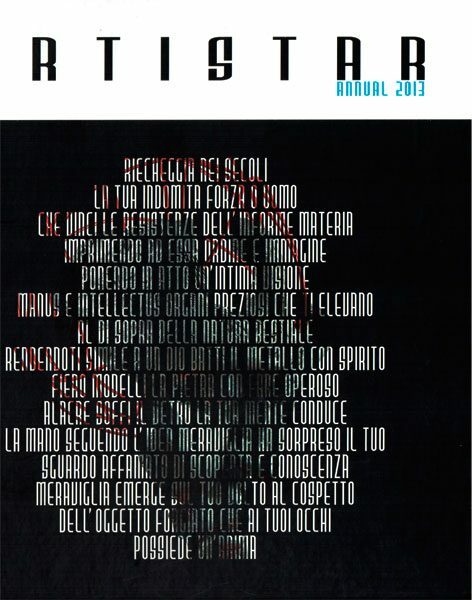 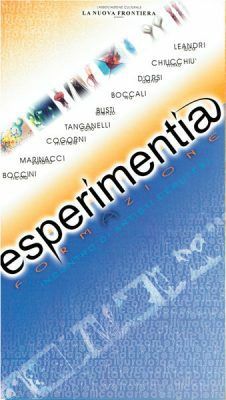 by Caruso N.; Marziano L.; Bonomi G.